Better than new! Three years young; American Home Shield Warranty included with purchase. Largest plan in section, 4 bedrooms up, on full, walk-out, finished daylight basement w/ full bath. Level, fenced and private to rear lot. Hardwood floors on main,open, separate dining. room (can use as wish, flexible plan), island kitchen with granite & stainless steel open to great room w/ fireplace. Gas cook top, stained cabinets breakfast area, breakfast bar on island. Enlarged deck off breakfast area overlooks fenced rear yard. Master upstairs w/ trey ceiling, large sitting area, very spacious ensuite bath. Three more bedrooms up, plus full bath and small loft area. Walk-out basement w/ full bath w/ extra large shower, rec rooms. Quick close possible. Interior paint update being completed by contractor now. Fabulous community amenities included in current $870 annual HOA fee, mandatory lawn maintenance an additional $250 quarterly. Sterling On The Lake is a subdivision within the city of Flowery Branch, Georgia. There are currently 76 Homes for Sale within Sterling On The Lake, with asking prices ranging from $56,000 to $589,900. The average list price per square foot of the available inventory in Sterling On The Lake is $172, which is below the Flowery Branch average of $182. The Average Sales price of all sold real estate in this subdivision for the past year is $355,372. Recent comparable homes have been selling for 96.27% of their asking price. Waterfront homes represent 0.00% of the available Sterling On The Lake inventory. The population of Flowery Branch, according to the 2010 Census, is 5,679. The total number of households in the zip code of Sterling On The Lake is 11,146, with an average household size for of 2.85 people. The total number of renter households within the zip code of 30542 is 2,240, which means that 79.90% of households in this zipcode are owner occupant households. 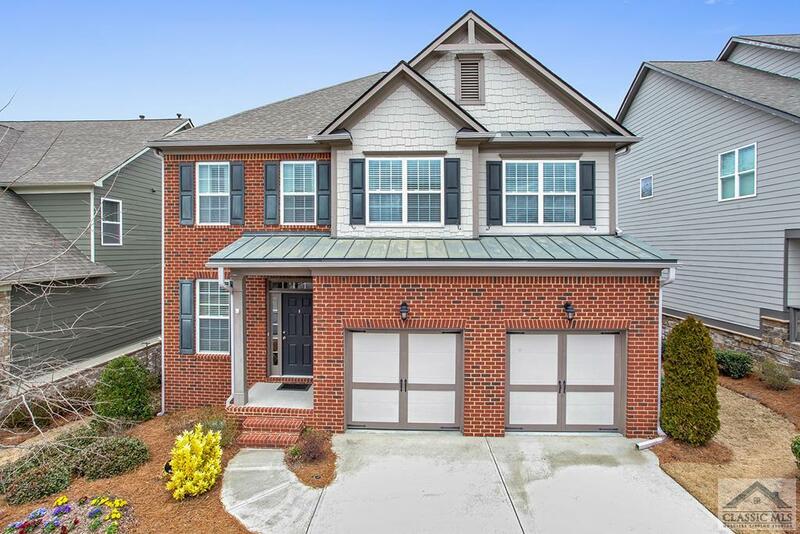 6754 Big Sky Drive, Flowery Branch GA 30542 is a Home, with 4 bedrooms which is recently sold, it has 0 sqft, 0.26-0.5 sized lot, and Attached,Garage parking. A comparable Home, has 4 bedrooms and 3 baths, it was built in and is located at 6812 New Fern Ln Flowery Branch GA 30542 and for sale by its owner at $ 374,970. This home is located in the city of Flowery Branch , in zip code 30542, this Hall County Home, it is in the Sterling On The Lake Subdivision, and Four Seasons On Lanier are nearby neighborhoods.